Another week, another batch of products to test and give my verdict on. 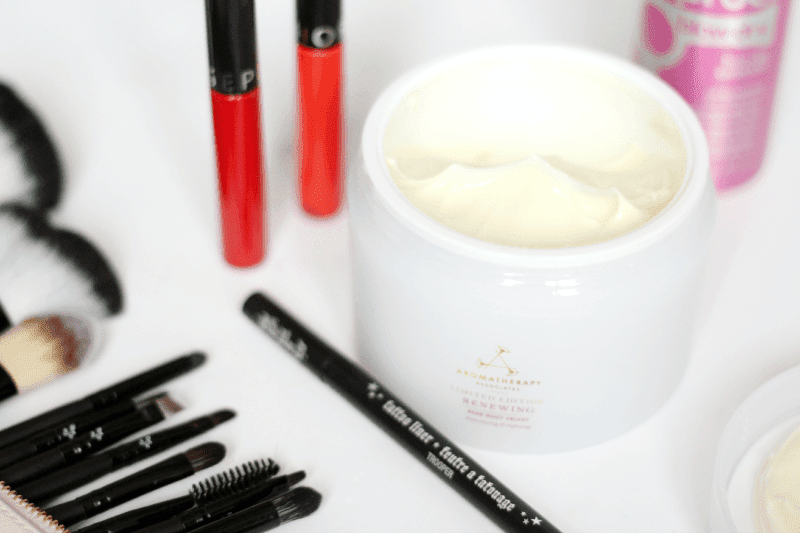 Today’s is a mix of makeup, body, haircare and tools so there’s bit of somethin’ for everyone! Starting with makeup, we have three bits from my USA Sephora Haul which I’ve been giving the daily makeup bag treatment. The Sephora Lip Cream Stains are as wonderful as everyone says, let me tell you. They’re perfectly matte, stay put for hours and the colour stays vibrant too. For the price, I think they’re a bit of a bargain! One to pick up if you’re heading to the States or fancy a Sephora delivery. Next, the Kat Von D Tattoo Liner is one I wanted to try for a while and I’m still quite undecided. It’s good, don’t get me wrong, as it’s very black and stays put, but it hasn’t blown my mind. I do like how pointed the nib is so you can get a neat line, but my beloved Stila liner is quite similar! I will definitely continue to use it and I’ll see if I can cope when it’s gone. Bodycare up next and the Aromatherapy Associates Renewing Rose Body Velvet is a seriously gorgeous body butter. It smells of roses, naturally, but in a really lovely way that isn’t too overpowering on the skin. It’s thick and luxurious, one to throw on after a really long bath and sinks in well. It’s definitely a luxe item, but one to add to your treat list! We have haircare next and I’m on the eternal hunt for a good dry shampoo, as most make my hair feel more gross than when I started! The Redken Pillow Proof Blowdry Extender is definitely in the ‘good dry shampoo’ category, as it actually works! Hallelujah. I’m not sure about two day, as my hair is very fine so gets greasy quickly, but it’s good at giving next day hair a boost! Finally, Caribou Cosmetics are a new brush brand I’ve been road-testing, as The Longest Lasting Brush Collection is such a pretty little set. 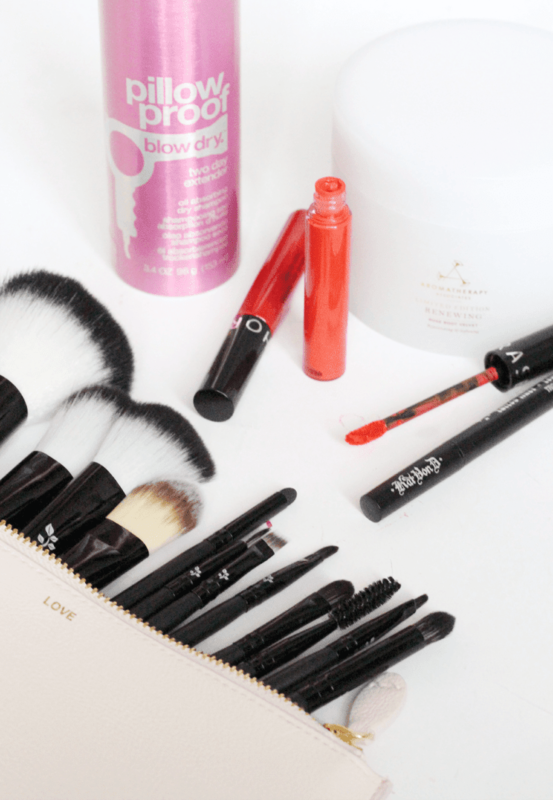 It comes in its own brush roll, so is easily kept tidy and the brushes themselves are so, so soft. There’s a great mix of brushes too, from foundation and contour to eyeshadow and liner so it would make a good starter kit. 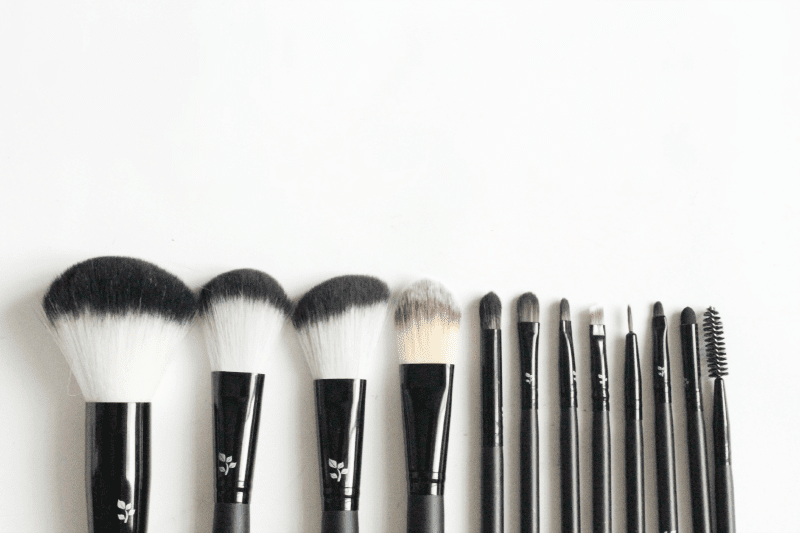 All brushes are ethically sourced and cruelty free too! What are you trying at the moment? Oh and don’t forget to enter my rose gold GHD set giveaway!